The title of the conference is “Connected Learning”. 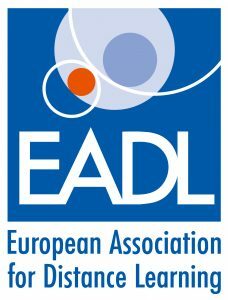 EADL Members receive a discount on both early bird and full conference prices. Please log in to the members area to see EADL member prices. A booking form can be found at the bottom of this page. Technology Supported Learning: What has been, and what is yet to come. In recent years education has been assailed by waves of new technologies, theories and practises. Some have penetrated deeply into education while others are still peripheral. In this presentation Steve will explore the use of MOOCs, AI, social media, smart mobiles, virtual worlds, augmented and virtual reality, as well as some of the emerging associated theories, to evaluate their effectiveness on pedagogy. Steve will also speculate on the future of distance education and how it might be shaped by the next wave of technology. 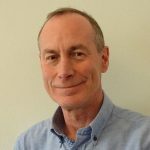 Steve is a global educator, teaching online, and on a number of undergraduate and post-graduate teacher education programmes in the UK and overseas. He researches into technology-supported learning and distance education, with particular emphasis on the pedagogy underlying the use of social media and Web 2.0 technologies, and he also has research interests in mobile learning and cybercultures. Steve is regularly invited to speak about his work and has given keynotes and invited lectures to audiences in more than 35 countries across 5 continents. 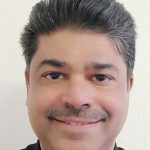 He is currently involved in several research programmes related to technology-supported learning, digital praxis, and learning through the use of social media and handheld technologies. The world is changing faster and faster. From a flat 2D-World to a chaotic and ever-changing 3D-World. Organizations, companies, schools and regions have to adapt to a 3D-World that is flooded with information and need to increase their Learning Power dramatically. Today’s companies however are not able to create the right learning and working environment that enables and energizes passion and talent based learning and working. We unintentionally transformed talented students and adults into passionless sheep. This keynote is a plea for a dramatic change in the organization of work and education. After this session 2D, 3D, 3D-Smarting, the Competence Playlist, the Power Defect and Jeff’s Law will be branded in your brain. You will become disrupted. 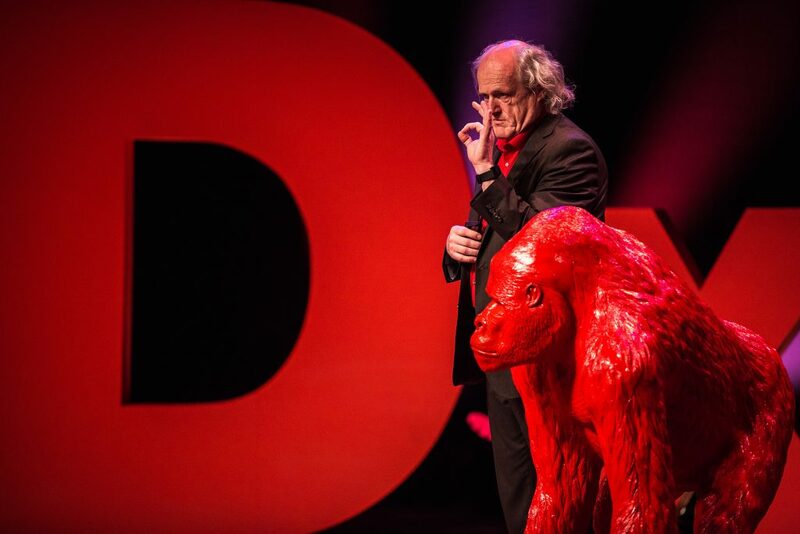 Jef Staes is an authority on learning processes and innovative organizations. He has 25 years of professional experience as Training Manager and Corporate Learning Officer. 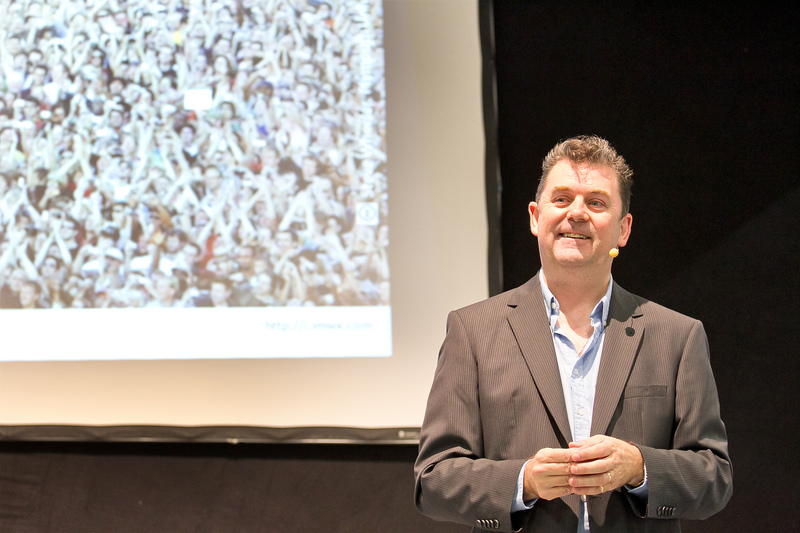 Jef is a passionate and inspirational international keynote speaker. His various stories about innovation and change are guaranteed eye-openers. His thoughts on business and education have inspired many. 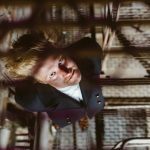 Jef is a four-time TEDx Speaker and has spoken at the OEB Conference in Berlin. Torunn Gjelsvik is an educational expert from Norway with specialization in online and flexible learning since 2000. She is former rector and director of development of several Norwegian Online Schools and previous head of development for BI Norwegian Business Schools’ E-learning Centre. Torunn is the Executive Director of Flexible Education Norway. 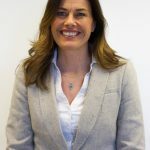 Torunn has developed both highly strategic and operative expertise in online and flexible education and the use of technology in teaching and learning. Alastair Creelman is an e-learning specialist at Linnaeus University in Sweden. Alastair is an educational enthusiast who spends a great deal of time monitoring developments and trends in the use of technology in education. Alastair’s specialities are e-learning, distance education, social media, technology trends, open educational resources, MOOCs and quality in e-learning. Marten will introduce us to Tallinn and give an overview of Estonias use of technology. Marten is a digital advisor to the government of Estonia. Estonia is leading the way on all things digital. As well as being a hub for tech start-ups including Skype, it was also the first country to offer e-residency to anyone in the world. Saloua along with Piet Blaas (below) will hold a workshop to demonstrate 360-degree technology in learning. There will be equipment provided and you will have a chance to use this technology and produce your own 360 training. Saloua’s research is based on new learning technologies in distance learning and how they can be implemented in education programs. 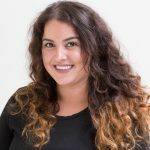 As a learning expert Saloua is constantly looking for challenges concerning higher education programmes focusing on adult learners, distance education and training that serves working professionals. Piet is a project manager and photography expert who works on different class projects for Dirksen Opleidingen. Last year he focused on 360 photos and how they can be used in a learning environment. 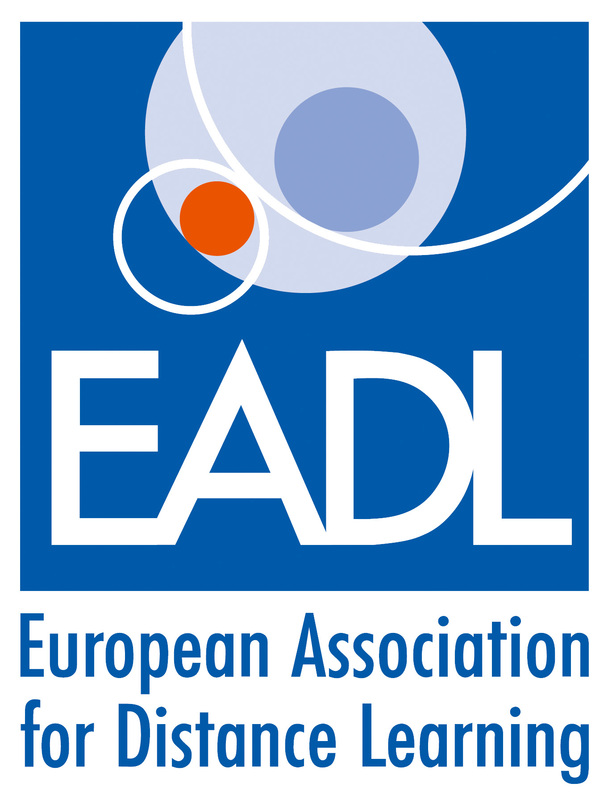 Dr Matthews is the Executive Director at the DEAC, the American sister organisation to the EADL. 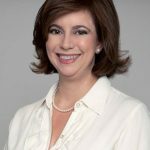 Dr Matthews has extensive experience in research, writing and speaking on topics such as higher education quality assurance, the federal and state roles in U.S. higher education, for-profit higher education and distance education for higher learning. A regular speaker at the EADL conference, Dr Matthews gives a detailed look at the current state of the distance learning market in the USA. Mart Laanpere, PhD, is a senior researcher in the Centre for Educational Technology, Tallinn University. He has participated in a number of international R&D projects under FP6, FP7 and Horizon2020 programmes. 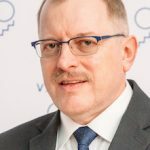 Mart has been chairing Open Learning Network in the European Educational Research Association and several conferences in the field of Technology-Enhanced Learning: ICWL, TEA, ICEM. 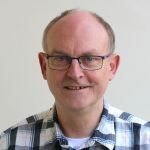 His main focus in research is conceptual design and analysis of affordances of technology-enhanced learning systems and tools, modelling and assessment of digital competence, as well as authoring tools, metadata and repositories for digital learning resources. Colin, a Barrister-at-Law, has been involved in private higher education within Asia since 1990. He brings with him a wealth of experience and knowledge in establishing and developing private education in Asia. He was a key member and a director of the first private college that was listed on the Malaysian Stock Exchange. He has also conferred Justice of Peace in 2000 and awarded the District Governor’s Significant Achievement Award by the Rotary International District in 2002. He is passionate about providing affordable high-quality education and qualifications. London Examinations Board was established to develop distance learning programmes in partnerships with Awarding Organisations. The social evening will be held at the iconic Hopner’s House in Tallinn. 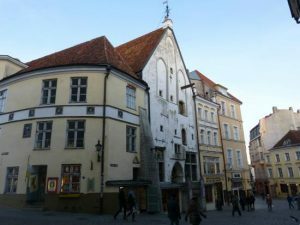 The unique, 14th-century building in the heart of Old Town is an outstanding example of the Tallinn’s marvellous historical architecture. It is also an integral part of the city’s social and cultural life. It will include 3-course dinner and drinks as well as entertainment from a pianist and magician. 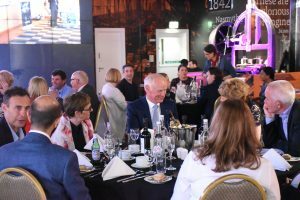 The social evening offers fantastic opportunities for networking with distance learning professionals and business owners from all over Europe.